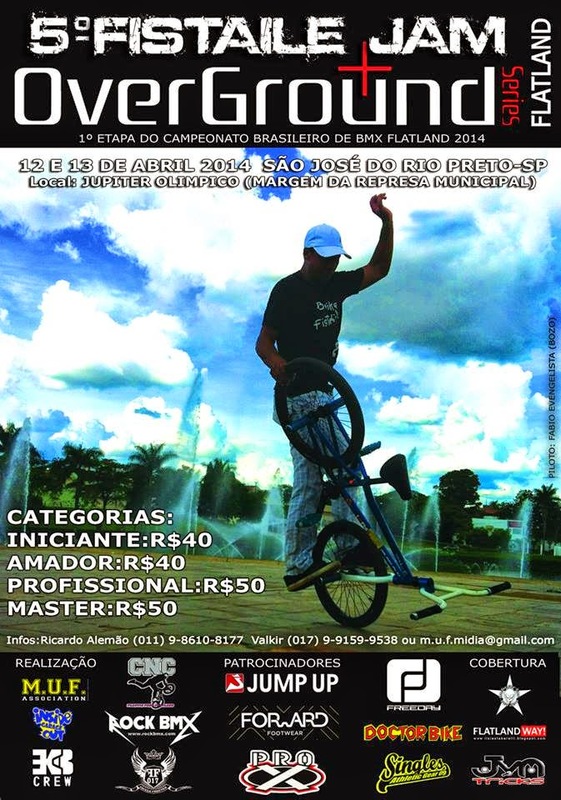 Flatland Way! : Overground Flatland Series + Fistaile Jam. Overground Flatland Series + Fistaile Jam.